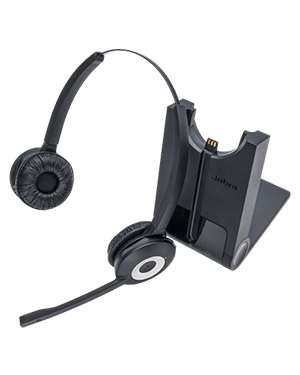 The Jabra PRO 920 Duo Wireless Deskphone Headset is a professional double-eared headset that is usually connected with deskphones. This device is integrated with Jabra’s popular noise cancellation technology in microphones and also HD Voice technology for the improvement of audio and sound quality. Jabra PRO 920 Duo Wireless Deskphone Headset helps users to have crystal clear conversation without the hassle of distracting background noises. More than just promoting audio and sound quality, it also helps protect user’s hearing through its Jabra SafeTone technology. Get to know more about this top-notch headset! Take out your phone and call Australia wide 1300 131 133 today! Jabra efficiently operates in the Business and Consumer electronics industry with its main headquarters located in Copenhagen, Denmark. The company has its history rooted in the Utah Corporation Norcom Electronics Corporation, responsible for developing ear-microphone and ear-radio technologies and integrated them in the company’s product offers. 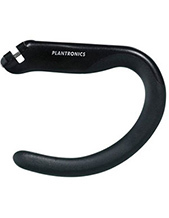 It is the company to invent and patent EarGels, as well as the very first to successfully tune a headset over the air. A GN Netcom subsidiary, Jabra Corporation takes pride in delivering the best of corded and wireless headsets for all types of devices offered in the global market today. The company has become the very definition of high audio quality and sound excellence through its technologies and solutions. This is precisely the reason why the company is popular in the contact centre industry, where most of its headsets and headphones are used to promote crystal clear conversations and in the process improve their call handling and management skills. 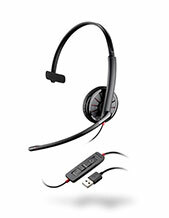 Headsetsonline Pty Ltd is an Australian company that offers high quality headsets conveniently in the market. All of the products offered by the company are not grey imports and are instead well-stocked coming from well-known Australian distributors. This ensures that all of the products offered are high quality and certified of Australian standards. Along with these high quality products and packages are warranties that are covered Australia-wide. Headsetsonline has been delivering the audio needs of government sectors and corporate agencies as a division under a popular company that has been operating since 1998. It has learned and paved way for the company to be an expert in the field as it operates now. 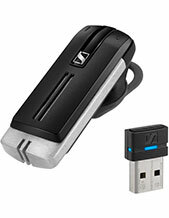 Headsetsonline conducts transactions through its online store found in the company’s encrypted and secured site, Headsetsonline.com.au. The site houses all of the company’s products, solutions, and services, where customers can freely skim through them and check out the ones they need from there.